Most offices across the country have a stock of padded envelopes in their stationery cupboard, as do many homes. These envelopes are made from paper and plastic bubble wrap usually and are ideal for posting anything that needs a bit of extra protection as it makes its way through the postal system. 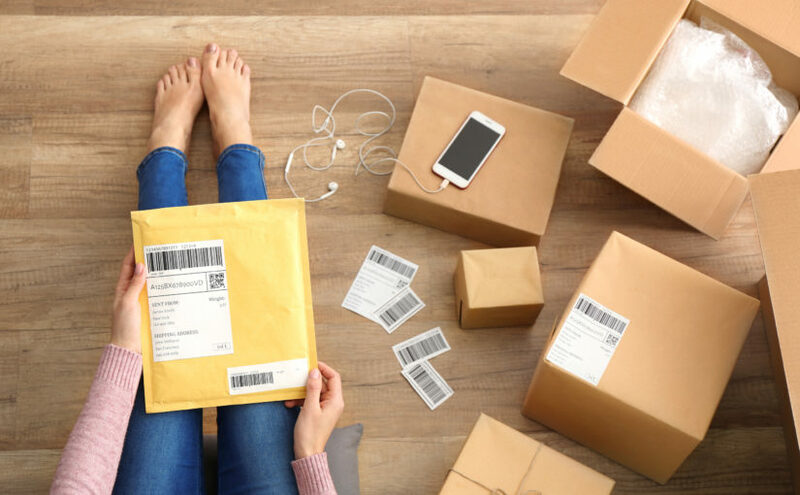 As online shopping has increased in popularity, so has the use of these packages. However, once a padded envelope has been used, what happens to it? Can it be recycled? The simple answer is no, padded envelopes can’t be recycled, despite the fact the individual components that make them up could be. Unfortunately, most recycling facilities in the UK cannot accept these envelopes, including council facilities, and so the only option for them is landfill, or to be burnt to create energy. Of course, you can try to separate the plastic bubble wrap and the outer paper, but it often does not go well, and the glue that connects the two cannot be recycled either. 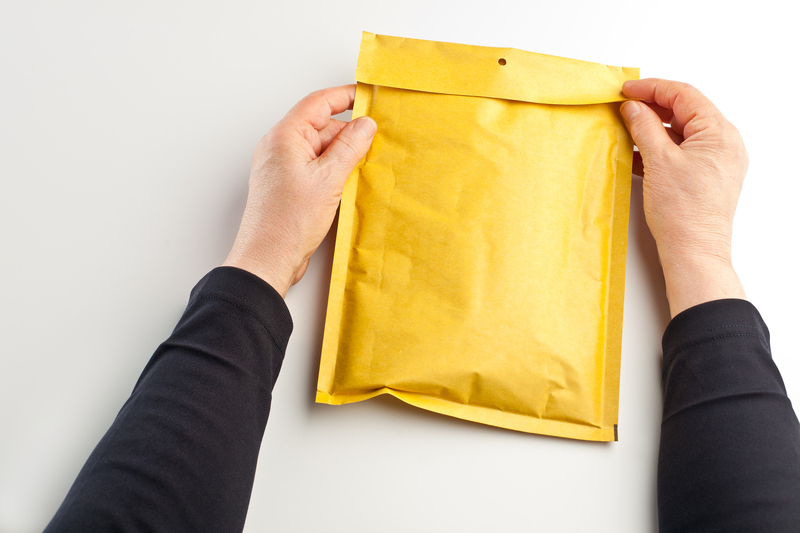 Padded envelopes are popular because they are easy to use — you just fill it, seal it and send it. However, there are shredded-paper-stuffed padded envelopes on the market that do exactly the same job but are fully recyclable — and even compostable. A simple switch to that type of envelope could make a huge difference. Alternatively, move away from padded envelopes altogether, and package items in (recyclable) bubble wrap and paper or a cardboard box. It will take a little more effort, but it will be fully recyclable and you know whatever you’re posting will be well protected. Instead of throwing padded envelopes away when you receive something in the mail, why not reuse them? This will save you money on buying new envelopes, and you’ll be saving some waste from landfill too. Padded envelopes could certainly withstand quite a few journeys in the post before they were no longer fit for purpose. Just cover up the original name and address on the front of the envelope and you’re ready to add your new details. If it’s rare that you post anything, you could list your envelopes on Freecycle or somewhere similar so that someone who does post a lot could reuse them instead. 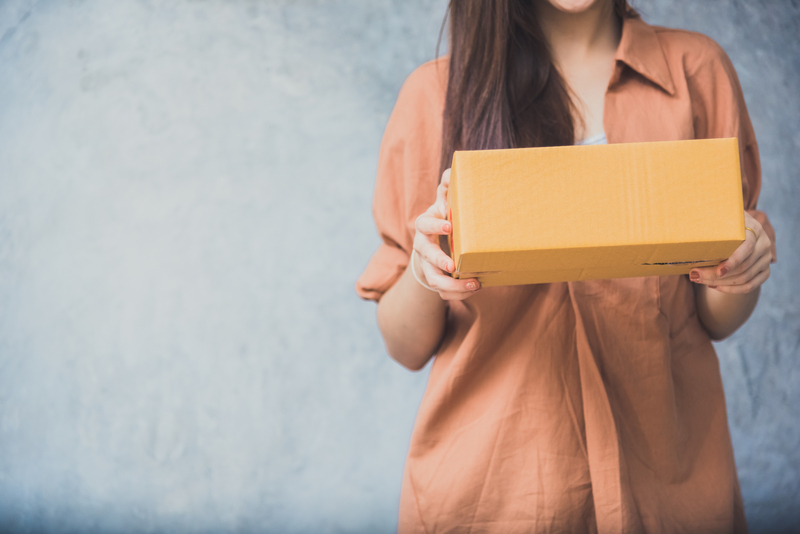 eBay sellers will snap them up for posting out items they have sold! Padded envelopes could also be useful for packing fragile items for storage, such as Christmas baubles. Do you have some other suggestions for avoiding or reusing padded envelopes? Let us know in the comments below!